Musical Instruments - Inspire kids to learn new vocabulary using visual aids along with corresponding text. 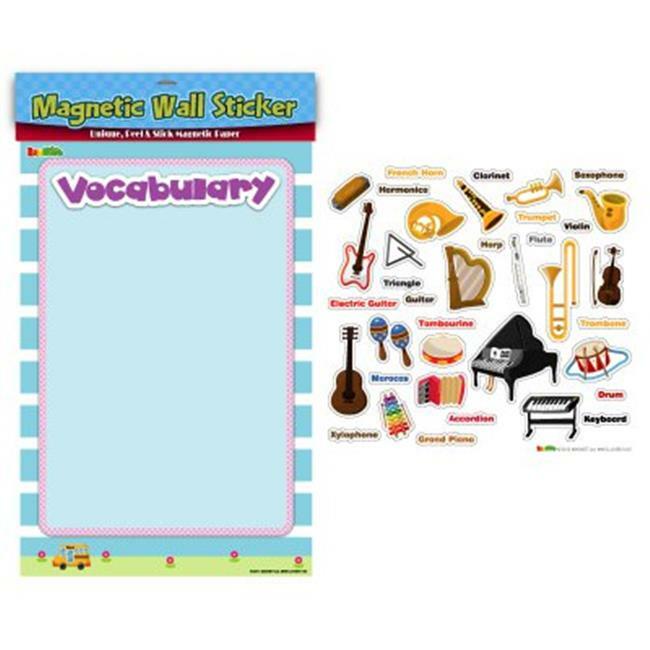 These Magnetic Wall Stickers help kids interact with their vocabulary lessons to increase their retention of the material. Each set includes a Wall Sticker and mounting instructions.